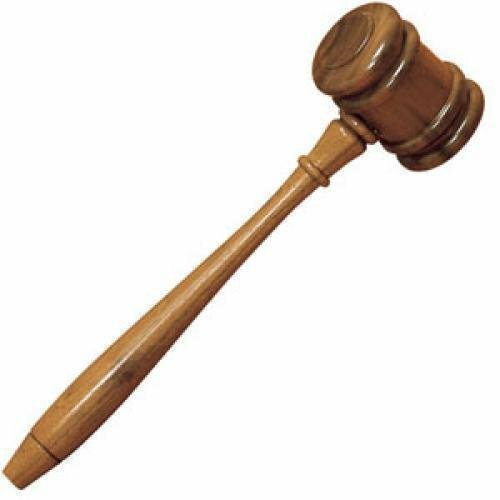 Genuine Walnut Gavel in walnut presentation box. Individually boxed. Genuine Walnut Gavel and sound block in walnut presentation box. Individually boxed. 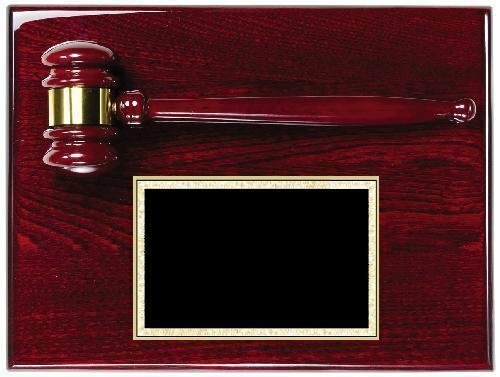 Genuine Walnut finish gavel plaque with gold finish metal gavel and black ,gold border engraving plate. Individually boxed.